ALPHA Movie - San Antonio Advanced Screening • ¿Qué Means What? Are you waiting to watch the new ALPHA movie as much as we are?! 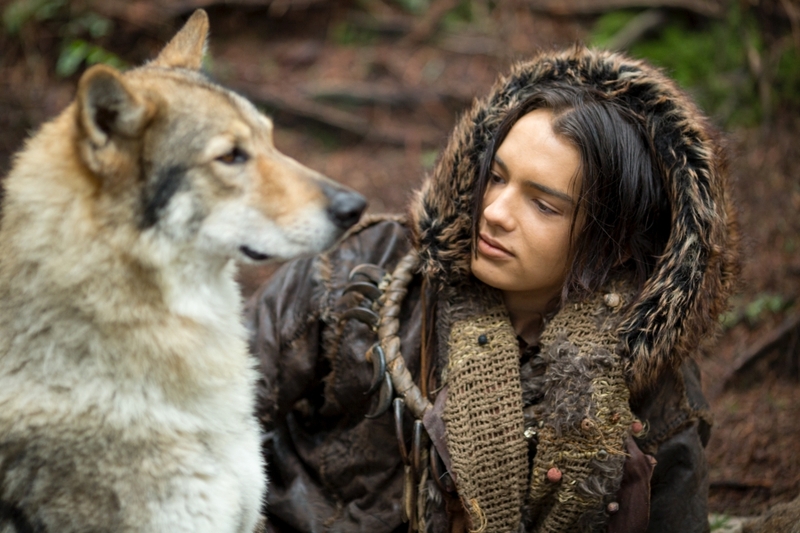 It's an epic adventure set in the last Ice Age about the origins of man’s best friend.